With every case, there are a multitude of potential strategies available. Before we develop a strategy for your case, we will want to obtain as much information as possible about your matter, and then to clearly identify your objectives. Then, we can develop a strategy for your consideration. Many of our cases involve long-standing (and sometimes bitter) issues between family members. We understand these issues well. As part of our role as legal counsel, it is important for us to differentiate the personal issues that are often inherent in the legal matters of our clients from their objectives. This allows us to remain focused on the desired objectives and outcome. 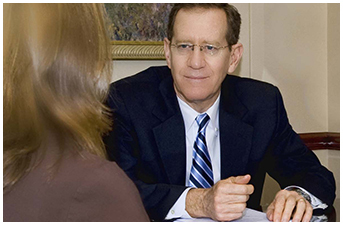 We work to position the cases of our clients for success as early in the process as possible. This requires hard work. Often, it entails significant fact-finding, including taking depositions, sometimes hiring experts, and engaging in very direct conversations and negotiations with opposing counsel. If there is the potential for long-term damage to occur, we may seek injunctions or other extraordinary relief against the opposing parties. In some cases, we are able to develop unique solutions that are acceptable to our client and the opposing parties. These solutions are usually the best practical outcome, because a resolution can sometimes be reached early in the process, and further litigation and a trial can be avoided. In other cases, “win-win” solutions may not be possible. 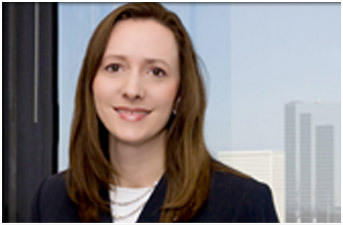 When a settlement is not possible, we and our clients are well-prepared for trial. Every Case is Unique. With Decades of Focused Law Practice in our Practice Area, We Will Work Hard to Prepare and Implement a Strategy That is the Best for Your Case. Please call us so that we can meet with you. Once we learn about your case and your objectives, we will prepare for your consideration a strategy designed to lead to the outcome you desire.